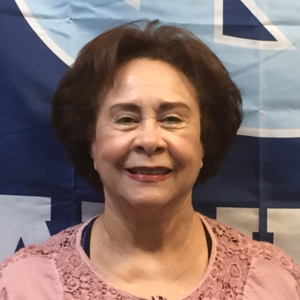 Ilana was born and raised in southern Brazil and has lived in Chatham County since 1991. She founded The Hispanic Liaison in 1995 to help address the unique needs of the growing Hispanic community. 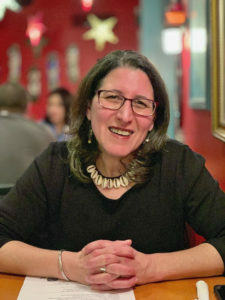 Ilana has over 20 years of experience in non-profit management, program development and implementation, capacity building, fundraising, public policy, community organizing and advocacy. She left The Liaison in 2008 and returned in 2016 to revive the organization, which had closed its doors in September 2015. Her former organizations include Hispanics in Philanthropy, miraclefeet, the NC Cooperative Extension Service, El Centro Latino, and The Center for What Works. Since 1995, she has been devoted to advancing the rights of Hispanic/Latinx families at the local and state levels. Ilana is a state certified Spanish/English court interpreter and is fluent in English, Spanish, Portuguese and Hebrew. She attended Hebrew University in Jerusalem and has an Associate Degree in Social Studies. Selina is originally from Mexico, born in Xaltianguis, Guerrero. She immigrated to the United States with her parents when she was a child. In 2016, she became a U.S. citizen. She grew up and attended school in the small town of Vaughan, in Warren County, NC. Selina completed her high school at the School of Science and Mathematics in Durham. In 2017, she graduated from UNC-Chapel Hill with degrees in psychology and Hispanic Literature and Cultures. Selina is the first person in her family to attend and graduate from a university. 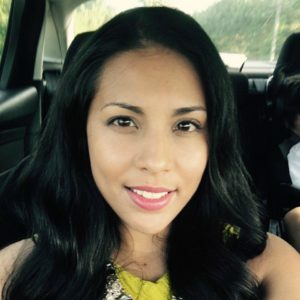 During her undergraduate studies at UNC, Selina was a co-director for NC SLI for the Families United for Education Initiative, where she taught classes for parents, in Spanish, about the college enrollment process. She was also the co-director for SOAR (STEAM, Outreach, Achievement, Recreation), a program for Latinx youth at McDougle Middle School in Carrboro. 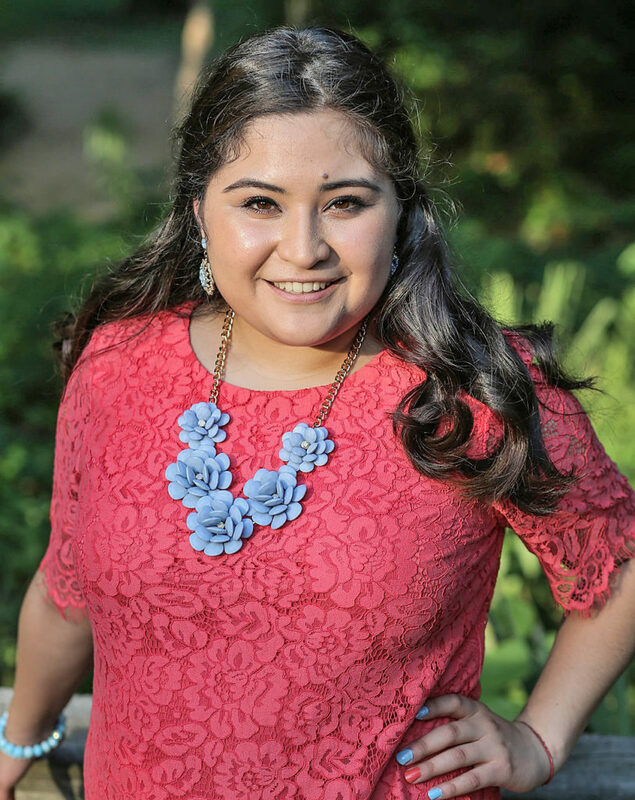 Selina has dedicated her time helping the Latinx community and advancing the opportunities for Latinx families and youth to pursue a higher education. Janet is a native of Michoacán, Mexico, and moved to Siler City with her family in 2000. Janet graduated from Jordan Matthews High School in 2013. She is the first generation in her family to attend college receiving a certificate in Electronic Engineering Technology from CCCC. Janet decided to change her career after meeting Ilana Dubester in April 2016 while she was working as an intern at Chatham Habitat for Humanity under the WIA program. The Hispanic Liaison had helped her mother and family in the past, and Janet wanted to give back to her community. As a child, Janet was an avid listener of The Liaison’s weekly youth radio show “Teen Shout”. Janet joined our staff in May 2016. She is a fluent in English and Spanish. Janet is currently pursuing a degree in Office Administration at CCCC. Rosa is from Puerto Rico. She attended the Inter-American University in San Juan, Puerto Rico and became a Social Worker. In 1983, she moved to Texas and lived there until moving to Siler City in January, 2018. She has always enjoyed working and contributing to the community. She has worked in hospital emergency rooms in Texas and now works with various organizations, including The Hispanic Liaison and her church. In her spare time, Rosa enjoys reading and travel.